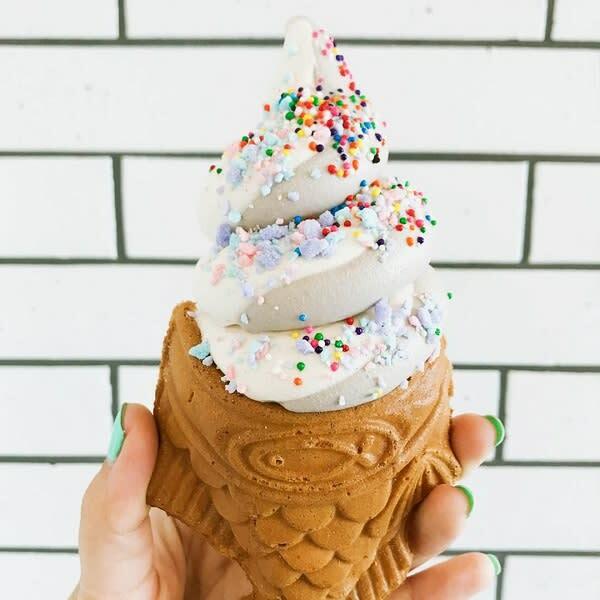 Opening Summer 2019, Somisomi offers irresistible Korean-inspired soft serve in ornate fish-shaped cones. Founded by two dessert enthusiasts whose love for ice cream led to SomiSomi. Their company delivers unforgettable, personalized ice cream experiences with a Korean flare. Click here to learn more. Opening Summer 2019, Coco Fresh Tea & Juice offers a wide selection of fresh-squeezed juice & boba teas. Each order is made fresh just for you from the finest tea leafs and fresh ingredients, including boba pearls made fresh by the hour. Click here to learn more. With a focus on function, fashion, and technology, Samsonite stores offer exclusive accessories, luggage, and gear from top global brands. Whether traveling to the far reaches of the world, or simply on your daily commute, visit them to experience innovative products that suit your lifestyle. Click here to learn more. Lush is expanding, re-opening this summer with a completely refreshed look! Lush will be temporarily closed during re-model. Click here for store details. Michael Kors is expanding, re-opening Summer 2019 with a completely new look! Visit the Michel Kors pop-up store during remodel, located on Level 1 adjacent to Microsoft. Click here for store details. 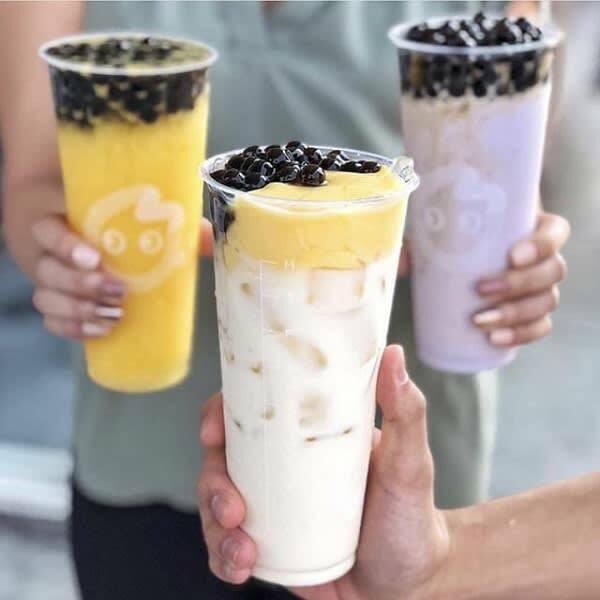 Opening Summer 2019, Lucky Tea sells boba milk tea as a bottled beverage ready–to–drink product. Their drink has been handcrafted to perfection using the best quality loose tea leaves combined with natural fruits through their unique brewing techniques. Unique beverage offerings are created by incorporating various flavors such as fruit teas, milk teas, and an assortment of toppings. Click here to learn more.